Imagine relaxing in a private space where all the focus is on you. Our intimate one-chair studio allows the customer to relax with the full attention of the stylist without all the noise and distraction of a larger salon and brings you Serenity Now. Catering to Women and Men. Pricing determined by age, amount of hair and time. I reserve the right to stop haircut at any time. Color Consultation will be given at the beginning of every hair color service. All hair color prices are subject to change due to length of hair, products used and additives needed to ensure integrity of your hair. 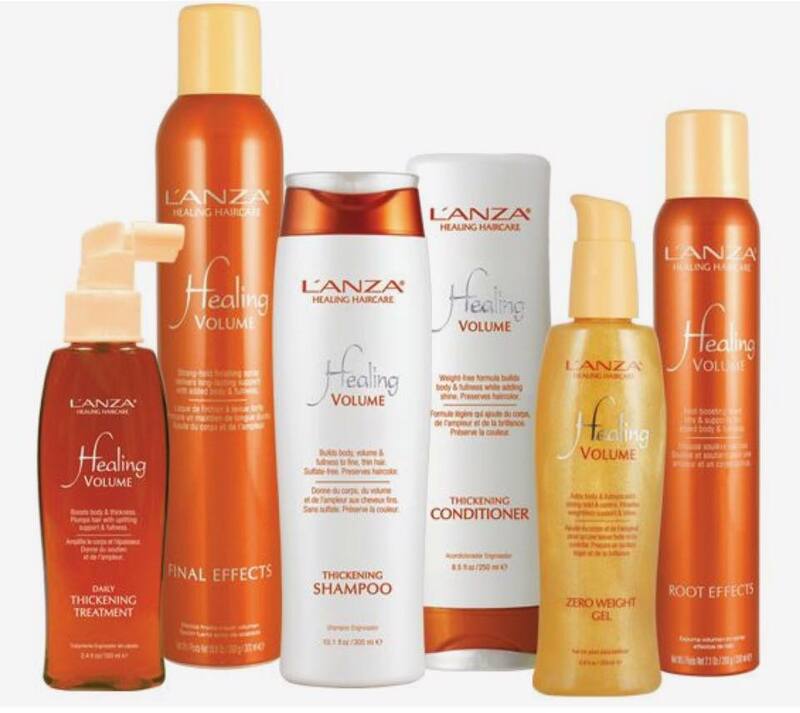 L'anza, an organic, certified organic, and wild crafted hair care product, is sold at the salon. Products ranging from shampoos and conditioners to styling aids are available. 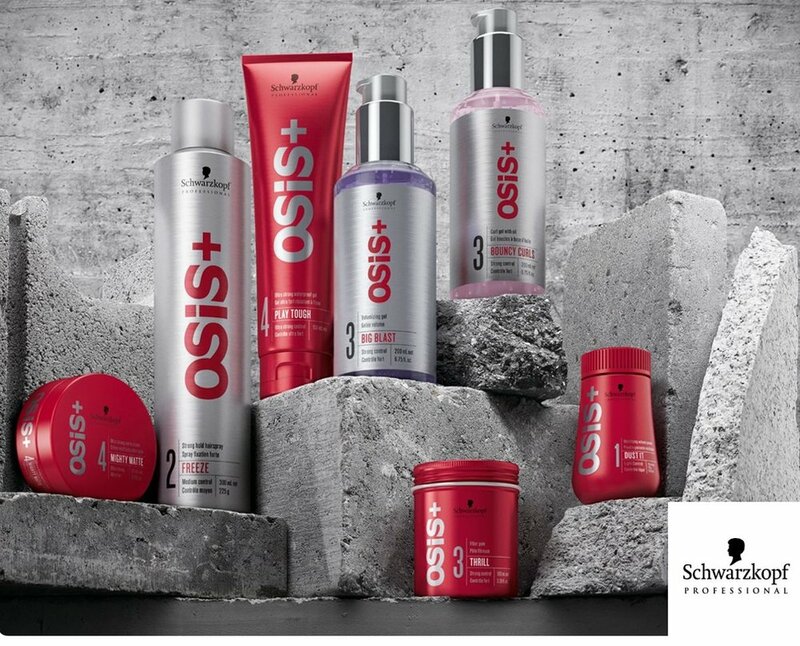 Schwarzkopf hair color is used for color services and Schwarzkopf styling products are also available, R & Co, an all natural hair care line, is also sold at the salon. Olaplex is used for color and care services and Olaplex 3, 4 & 5 are sold for at home use. Serenity Now Hair Salon is the only salon in the area that carries such high ends lines as R & Co and L'anza. Keeping retail to only three product lines, L'anza, R & Co and Schwarzkopf, keeps it simple and provides the best options for all types of hair and consumers. 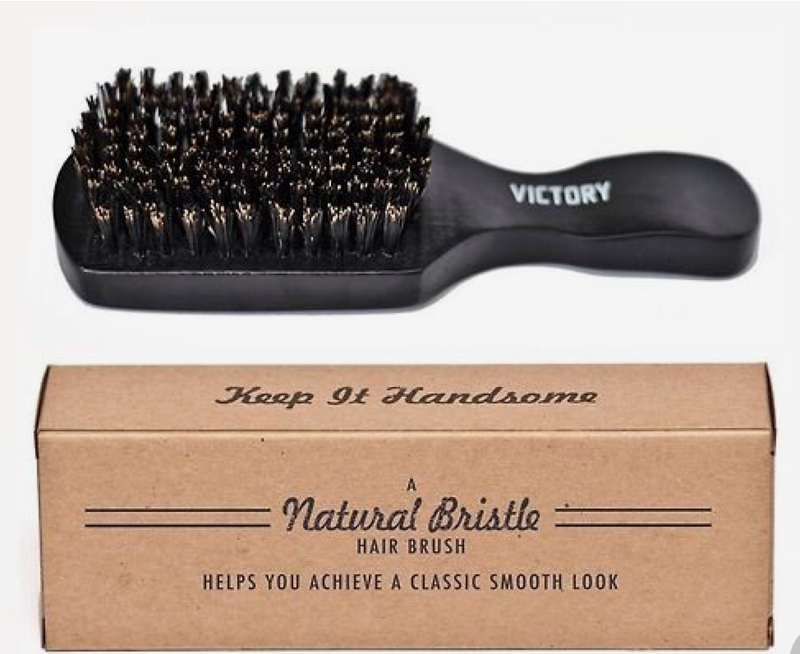 For the men, Victory Barber & Brand is sold at the salon. An exclusive men's grooming product that will keep it handsome and smelling great! Thank you for exploring Serenity Now Hair Salon's web page! The salon is a single chair studio that offers peace, privacy and one on one hair care. I've been in the cosmetology industry since 2002. Graduating from Continental Academie of Hair Design in Hudson, NH. I spent one year working in the Nashua, NH area at two very busy and large salons, both owned by the same man, gaining experience and confidence. In 2003, I moved to my hometown of Marietta, OH, where I have been practicing and mastering the craft of hair care. 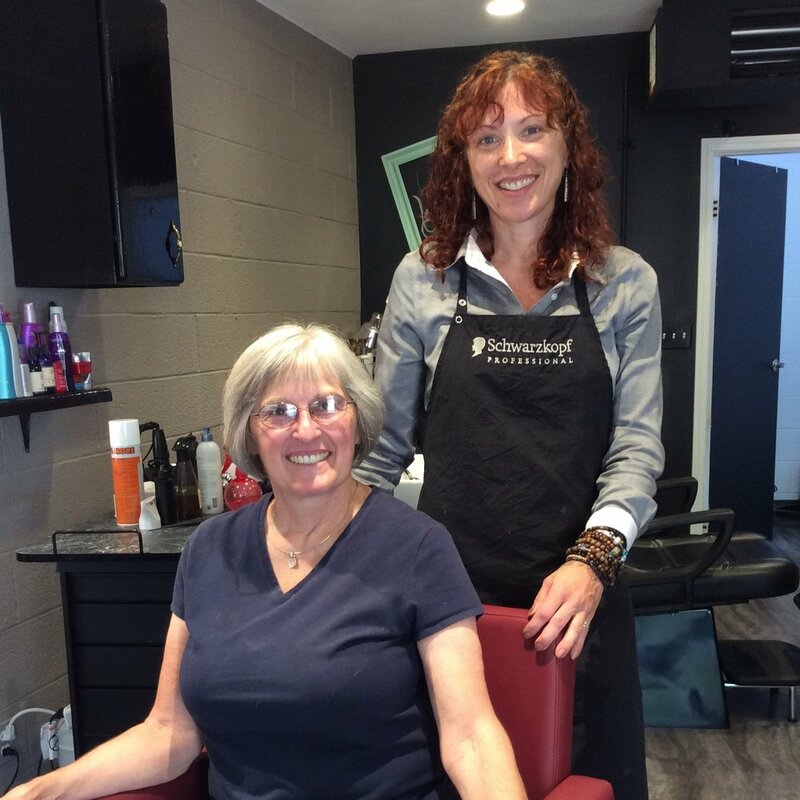 Over the course of the years in Marietta, I've made many trips to Columbus, OH for continuing education, as well as, taking classes locally and watching webinar classes in hair cutting, coloring and styling. Going above and beyond the required hours for license renewal in an effort to master this craft and provide the best service I can give. Since 2009, I've been using Schwarzkopf professional hair color. Learning about the product through hands on color classes, well as, internet tutorials. Continuing education is a high priority to me. In June of 2018, I completed Head Shape Matters, 5 day-hands on, hair cutting certification in Boston, MA. Prior to the 5 day certification class, I completed Head Shape Matters 7 week on-line training course using mannequins. It is a patented hair cutting system created by Kim Moore. It takes hair cutting to the next level, offering custom, tailored hair cuts based on the guests head shape using a math formula. Having an inspiration picture helps to ensure the best hair cut possible. I also take as many classes locally and in Columbus as I can, so I can stay current with on-trend colors, styles and products. The journey that brought me to Serenity Now Hair Salon showed me that in this world of constant noise, chatter, clutter, work stress, raising families, traffic and drama, there is a need for serenity. A place to relax, and enjoy getting your hair done without any distractions of life. I hope I can serve you and meet your hair needs in a professional, peaceful environment. Knowing I will do my very best to achieve your hair goals.